As any family will testify, selling a home is a pretty stressful deal. Whether it’s the constant tidying before each house viewing or the desperate pleas for someone to make an offer so you can move onto your next chosen home, it’s anything but fun. Unfortunately, there’s never going to be a simple solution to initiate a fast sale. 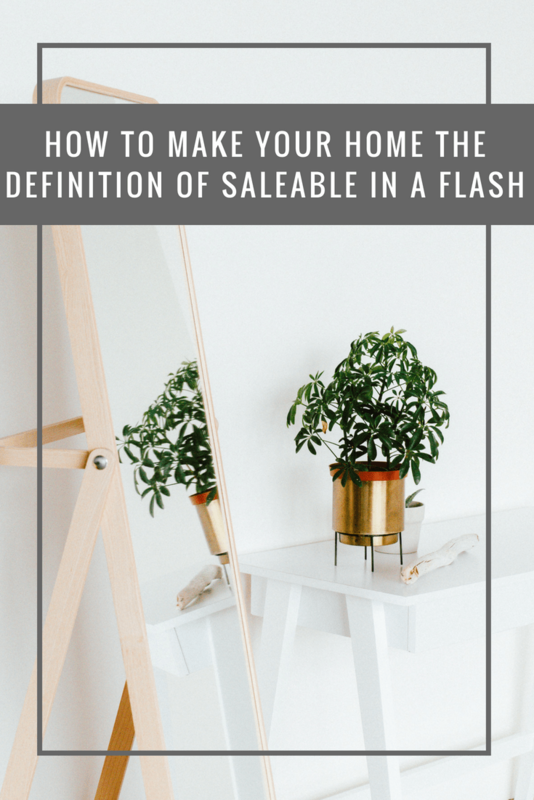 Today’s post is instead about at least making your home more saleable – with a few quick “hacks” that can make it a little more attractive to those potential buyers. You don’t necessarily have to do anything drastic, like knock a wall down or take out home warranty coverage (even though it does help), but instead, this will focus on some of the smaller changes you can make to boost the chances of a fast sale. It’s being called an art because it truly is. Whilst trying to declutter, so many homeowners will completely depersonalise their home and ultimately, strip out all of the character from it. This is the exact effect you aren’t looking for. 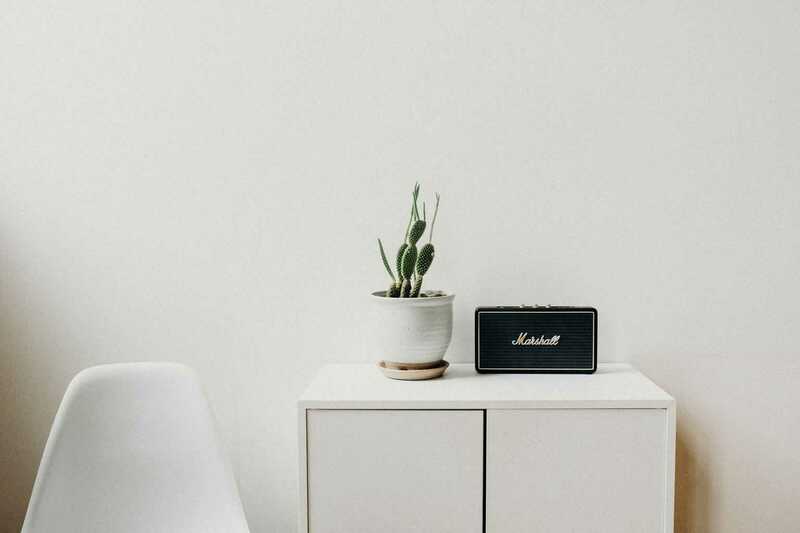 Even though the term “neutral” is branded around a lot when it comes to house sales, you still need your prospective buyers to feel as though they can live in your home (even if they are looking to change a lot of the deco). As such, remove any excess stuff, whether it’s putting it in storage or throwing it out completely. Whilst doing so; remember that this is designed as a home, not a hotel, so don’t go overboard. Sure, one cracked tile isn’t necessarily going to be a deal breaker, but if this combines with holes in the wall, a broken cupboard and an area of carpet that has seen better days, suddenly buyers are questioning whether they can be bothered with the amount of work that your property is likely to leave them. These small issues quickly devalue a home – and make it significantly less desirable. As alluded to in the introduction, it’s not all about making wholesale changes to your home. This is proven with this next suggestion, which simply involves erecting mirrors in some of the rooms of your house. 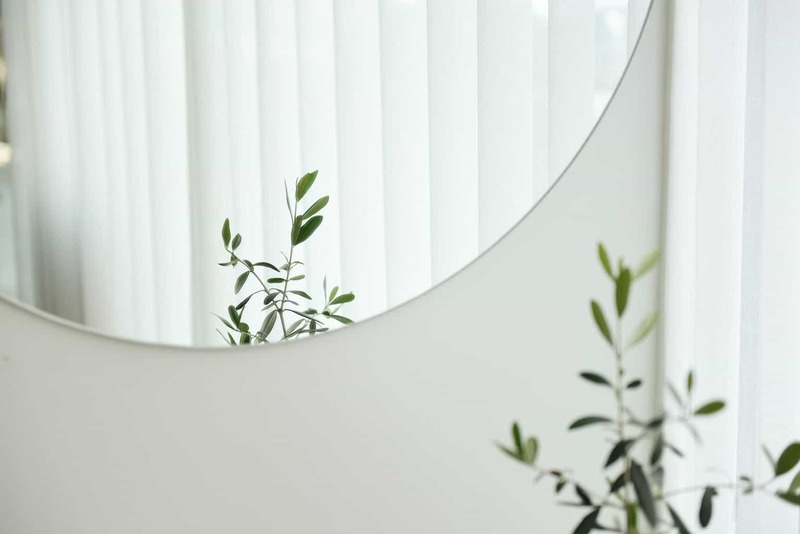 Wall mirrors are something that can immediately make even the smallest space look a lot bigger than what it is. They reflect light and just make things a lot airier. Finally, while you might not need to knock down walls, create rooms and do other huge changes, getting permission to do these tasks might be enough to convince a potential buyer. If you already have the paperwork in place which says that you are allowed to extend the property, for example, it can be a big sign to a buyer that there is a lot of potential in the home and they might be able to increase its value very quickly.